There are a lot of car washes in San Jose, CA, that are nearby. Here are some of your best choices. This information is brought to you by Reliant Auto Repair. 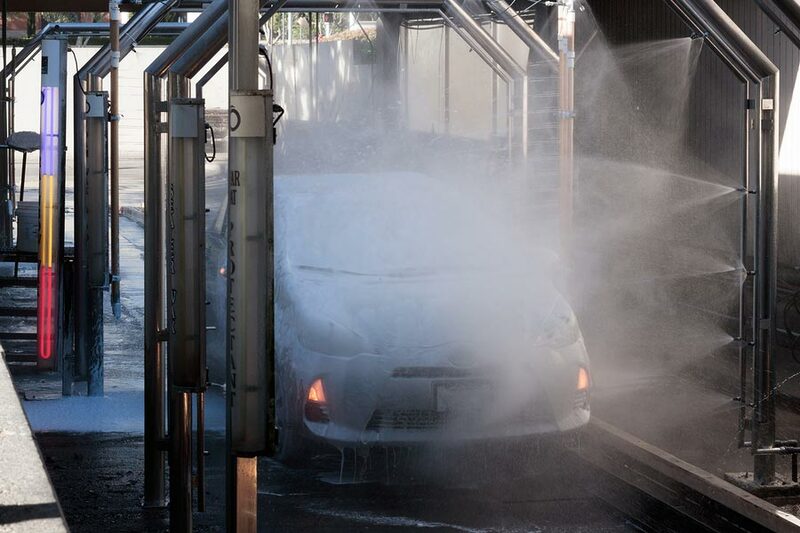 We are not in the car wash business, however we know that our customers are looking for a car wash from time to time. So, we put up this car wash information to make finding a good one nearby a little easier. The best time to get repairs done to your car or truck or get that upcoming maintenance checked off the to do list is before you wash the car. Stop by and get your brakes checked, radiator flushed or your oil change done. Then go to the car wash to have a sparkling clean car that matches your sparkling clean fresh engine oil. We hope to see you soon at Reliant Auto Repair. We hope these popular car wash addresses are helpful and nearby. See you soon.